Kevin Carter has just tested the newly released Canon EOS R (Amazon/ B&H/ Adorama) and posted a full sensor review at the DXOMark. Canon EOS R is a mid-range model and the company’s first full-frame mirrorless camera. This new camera got the overall score of 89, which is 29th place among all small- and medium-format cameras. 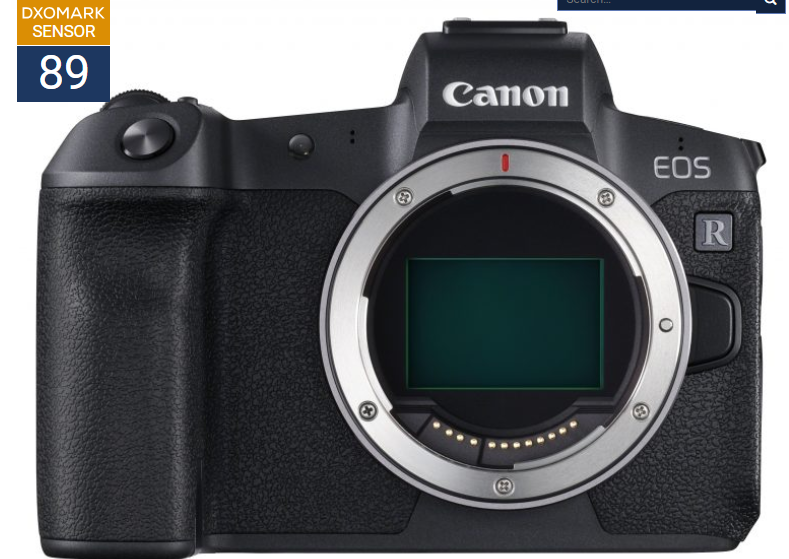 Canon eos R is now in stock and shipping in most US stores. Multi-Function Bar, Dual Pixel RAW. ← New Firmware Update Ver 3.2.1 for Sony A6000 Released!